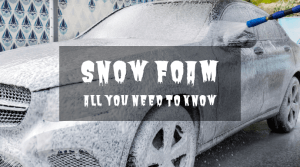 Have you heard of snow foam? 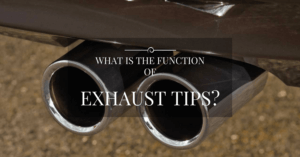 Is it different from car shampoo, and how does it benefit my vehicle? 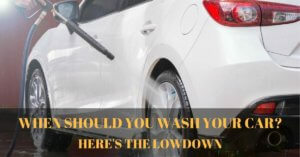 In this article about snow foam, my goal is to debunk the myths and misconceptions about snow foam. Snow foam is, well, a foam that looks like snow! No, really. The primary reason behind the exploding popularity of snow foam is because it’s huge fun. You basically attach a snow foam lance to the tip of your pressurized washer and blast thick wads of glorious foam all over the vehicle. It’s like having a winter wonderland every time you wash the car! But snow foam is not just for fun. It is a concentrated pre-wash solution that safely lifts off dirt and dust from the paint. 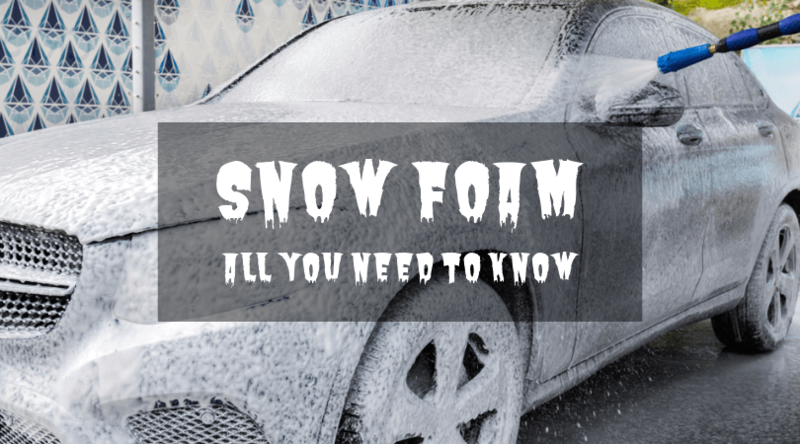 Because of this, snow foam is great in further preventing scratches and swirl marks. 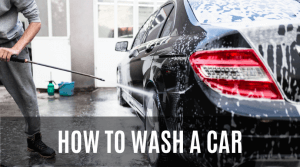 When combined with proper washing techniques, snow foam is an easy one-step solution to help prevent marring or scratching the paint as you wash the car. And as you might imagine, snow foam is best for black or dark paint. 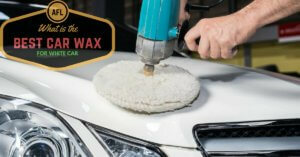 We all know how swirl marks are somewhat magnified on darker surfaces, and snow foam will prevent that from happening. However, snow foam is applicable to all types of paint colors and all kinds of vehicles. 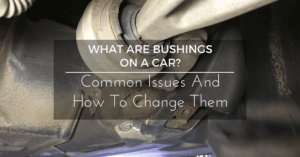 You probably heard of clay bars or auto detailing clay and what it can do for your vehicle. There are a lot of misconceptions on the benefits of using a clay bar. 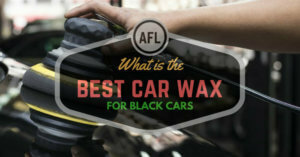 This article will shed light on how to use a clay bar, what it can do for your vehicle, and how often to clay bar a car. 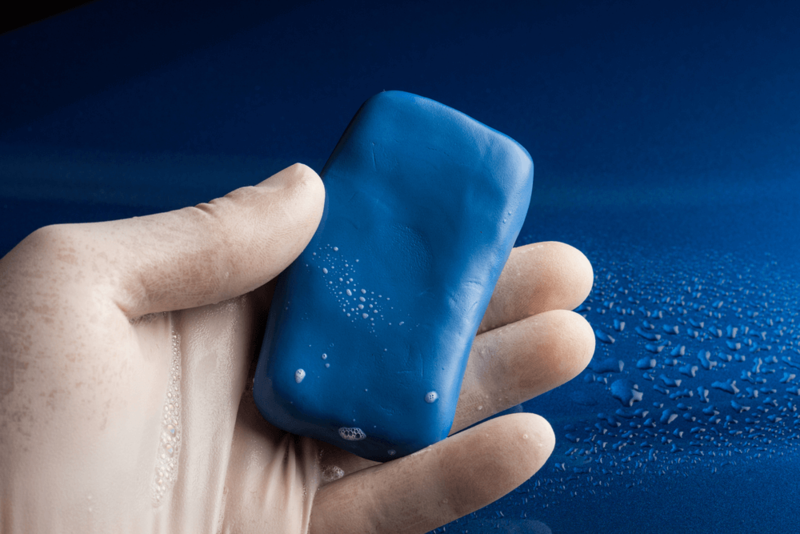 Clay bar or auto detailing clay is an easy and non-abrasive way to remove surface contaminants on automotive paint. 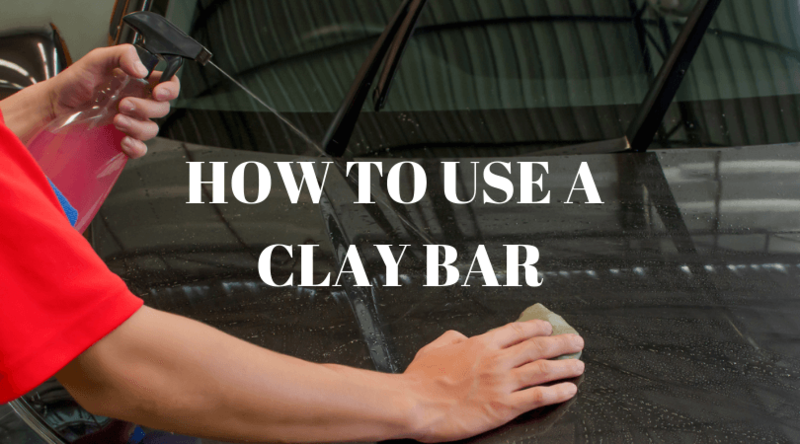 Clay bar is not unlike the Clay Doh you used to play with as a kid. However, auto detailing clay bar is more elastic than play clay. Clay bar is manufactured from an engineered resin compound. It is not only good for paint. It can also clean and remove contaminants from glass, metal, and fiberglass. For serious off-road enthusiasts, installing a lift kit and mud tires is the norm. However, it is also important to equip your Jeep with a powerful vehicle recovery system. 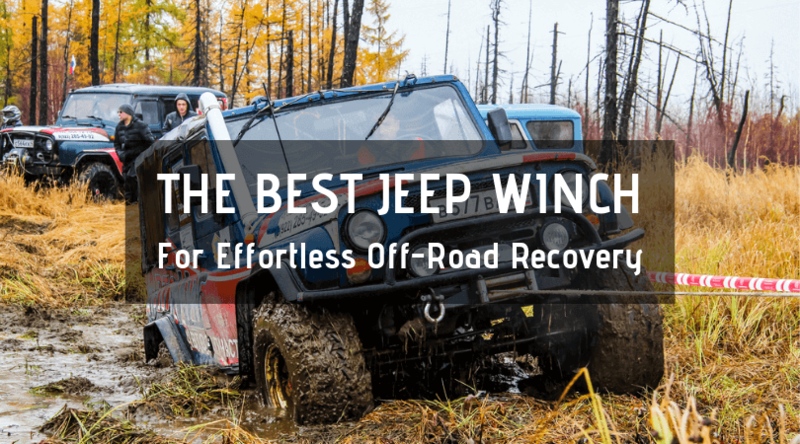 Yes, I’m talking about the best Jeep winch. With literally tons of brands and models to choose from, selecting the best Jeep winch is like picking a treat at the candy store. Let it be known there is no single best winch for Jeep vehicles or any type of off-road machine. It will all depend on a number of factors including the winch capacity (which should be higher than the GVW or gross vehicle weight), line length, and the type of winch motor. So before we get to the nitty and gritty of the best Jeep winch, it is highly important to discuss the technical details of a particular winch. The engine in your vehicle is like an orchestra. Every player should be in the right tune to produce good music. You can think of the spark plugs as an integral part of the motor. Spark plugs create miniature lightning strikes inside the combustion chamber to ignite the air and fuel mixture. And if you know anything about cars, igniting the air/fuel mixture is a good thing. 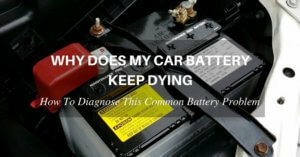 But what happens when the spark plugs are worn out? 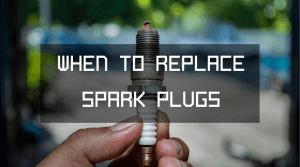 When is the right time to replace the spark plugs? Can you do it yourself, or should you consult a professional? All the answers are right here. But first, here’s the answer to the most glaring question of all. In some modern vehicles, the check engine light or the service light will illuminate when the spark plugs need replacement. 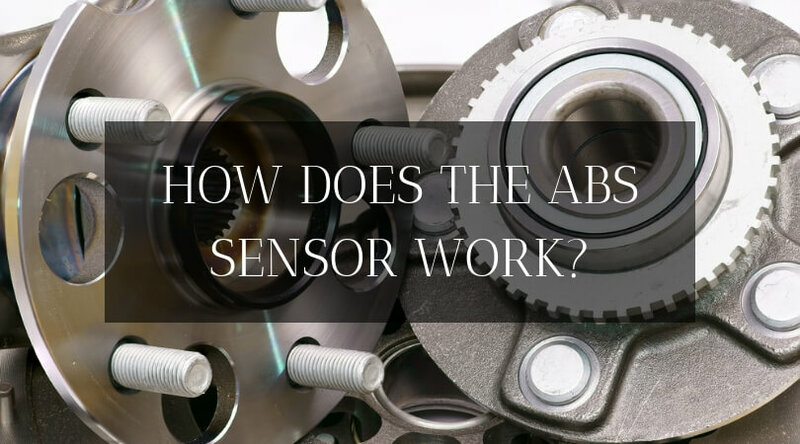 But in the absence of such features, how will the average Joe determine the right time to replace the spark plugs? If you recently bought a used car, you are better off replacing the spark plugs altogether, even though the previous owner swore upon his life that the spark plugs are new. 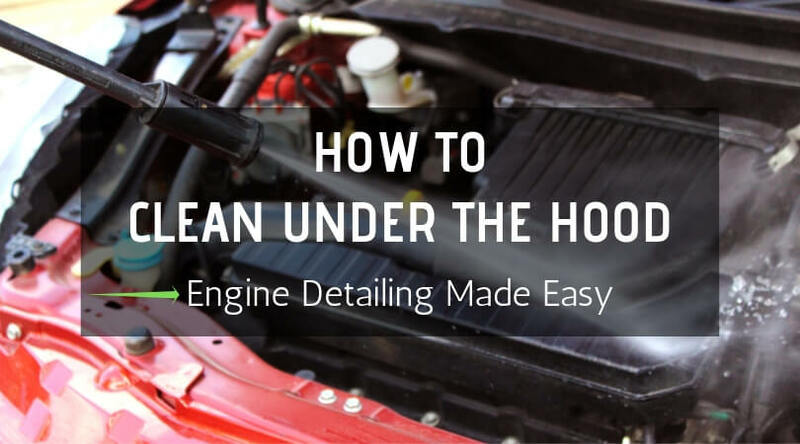 You should also change the oil and oil filter while you’re at it. Buying a new set of plugs is cheap insurance against breakdowns and engine damage. But if you have a new car, the best way to determine if the spark plugs need to be changed is to consult the owner’s manual. 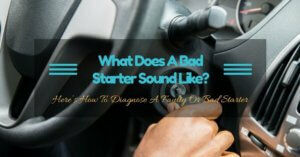 Depending on the type of vehicle, the manufacturer recommends replacing the spark plugs every 30,000 to 80,000 miles. In some cases, a vehicle can go for as long as 100,000-miles before needing a new set of plugs. More reading on best spark plugs here.